Middle River Landing Marina came under the proud new ownership of the Wilhelm's in late March of 2014. 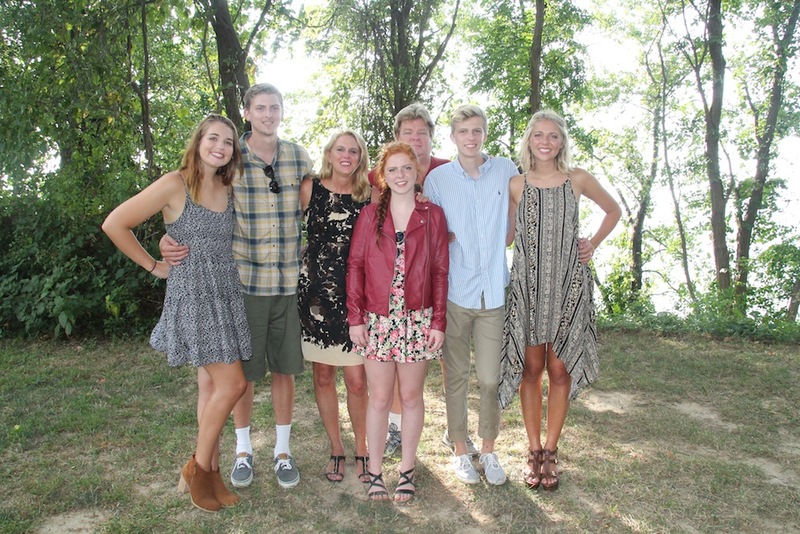 Tom and Kathy along with children Zach, Taylor, Ryan, Molly and Kaylee (whether she likes it or not), are no strangers to marina life. The Wilhelm's previously owned a marina on the Magothy River and have spent lots of time on the water. Tom is a very experienced marina operator and has been involved with marinas for more than 30 years. We enjoy running the marina as a family and look forward to serving your boating needs.